Magog, QC, March 1, 2018 – Camso announces the official launch of its certified remanufactured tracks and wheels program, showing once again its commitment to provide the lowest operating cost solution. 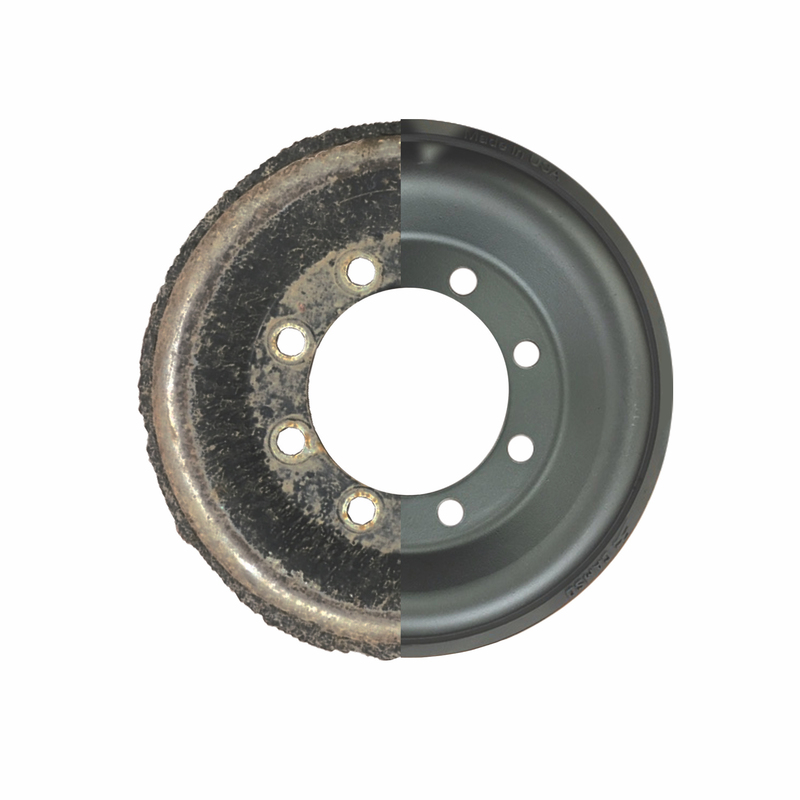 Camso’s certified remanufactured program offers customers two options to get multiple lives out of their tracks and wheels. 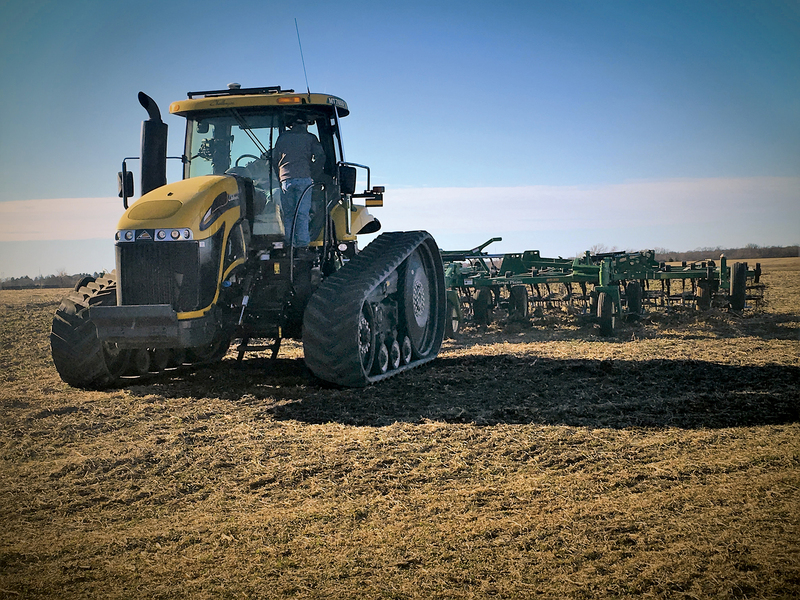 “When customers participate in our program, Camso takes their old tracks and puts new tread bars on the carcass, remanufacturing the used tracks and giving them new life,” said Lunkenbein. Customers may also order remanufactured products from the company’s inventory via their local Camso dealer. The official program announcement follows a pilot program launched last summer. During the pilot program, Camso carefully monitored the performance of its remanufactured products and vigorously pursued customer validation for more than 500 hours in the field. “Since the end of the year, we received additional validation from users in Kansas and Texas. 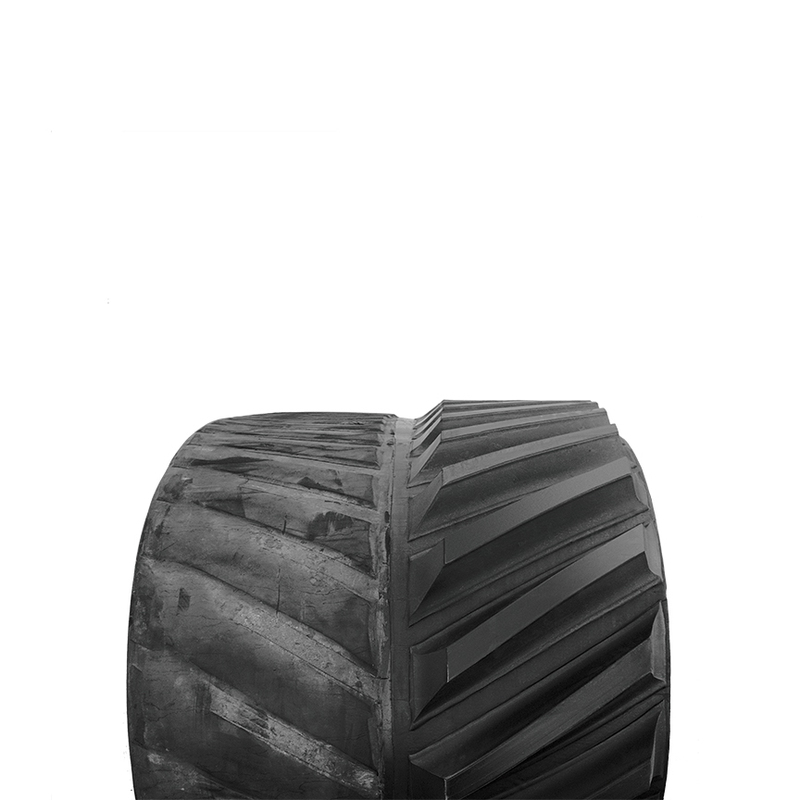 Results are positive: tread bars of the remanufactured tracks showed the same adhesion and performance as new tracks,” according to Lunkenbein.